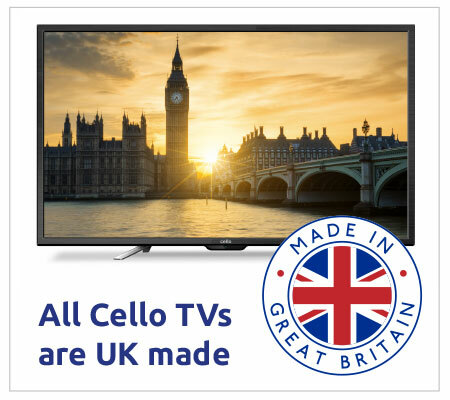 If you have recently purchased a new Cello Smart TV powered by Android then you may find this video a useful resource to help get you set up. 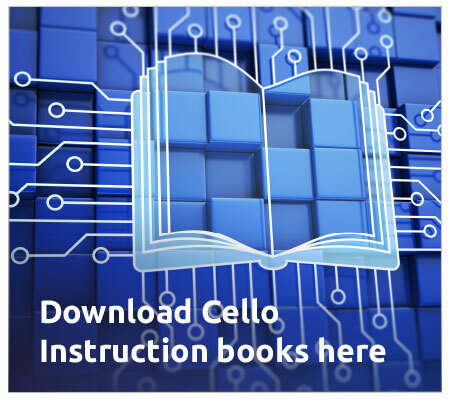 Setting up Android on your new Cello Smart TV is a simple process. However, if you need help this video will walk you through all the necessary steps to get you online and downloading your favourite Android apps in no time.